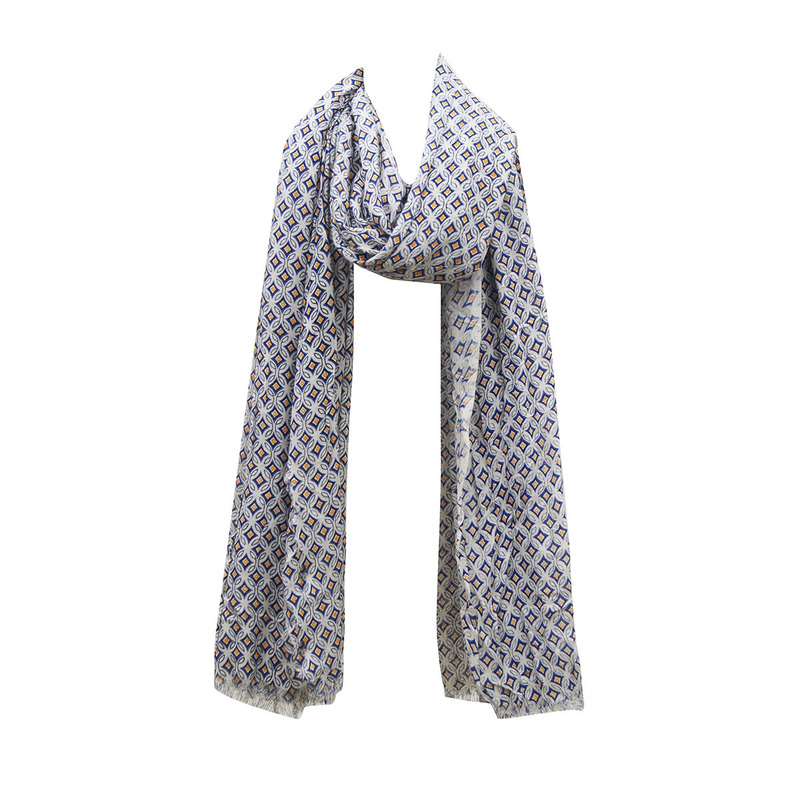 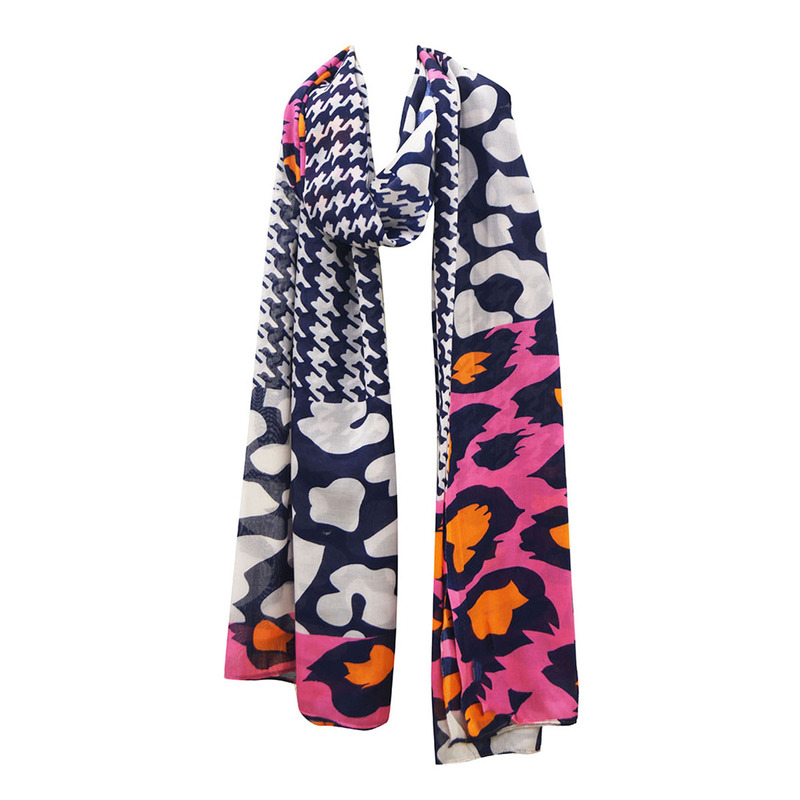 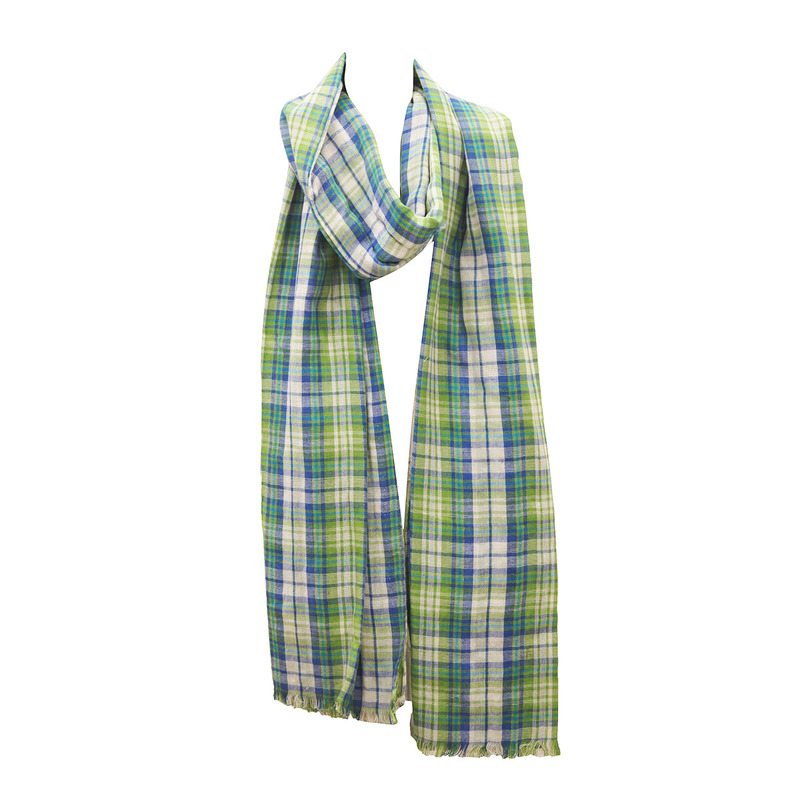 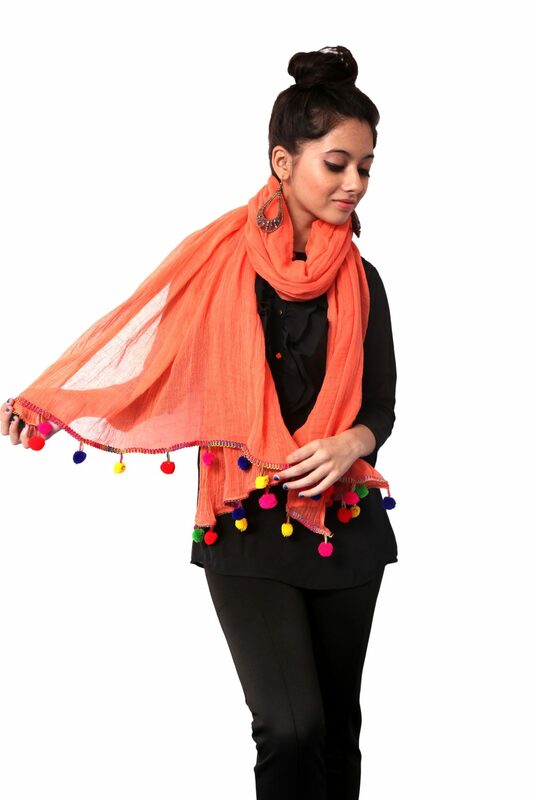 Cotton check Scarves for women Manufacturers ,Exporters from India – KK Fashion Exports. 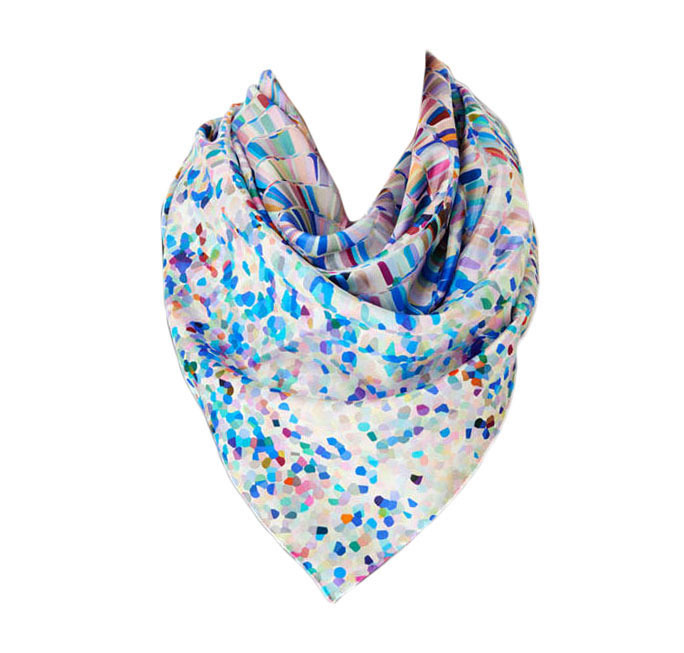 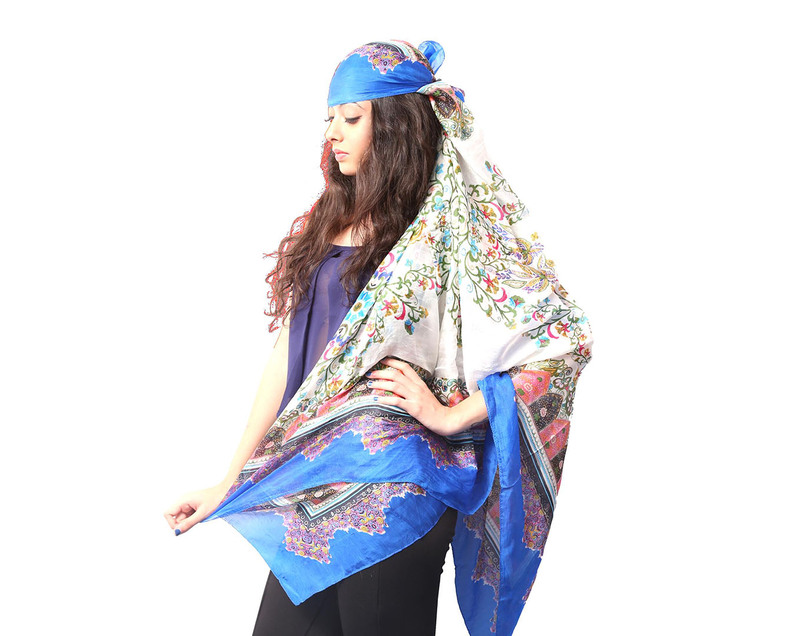 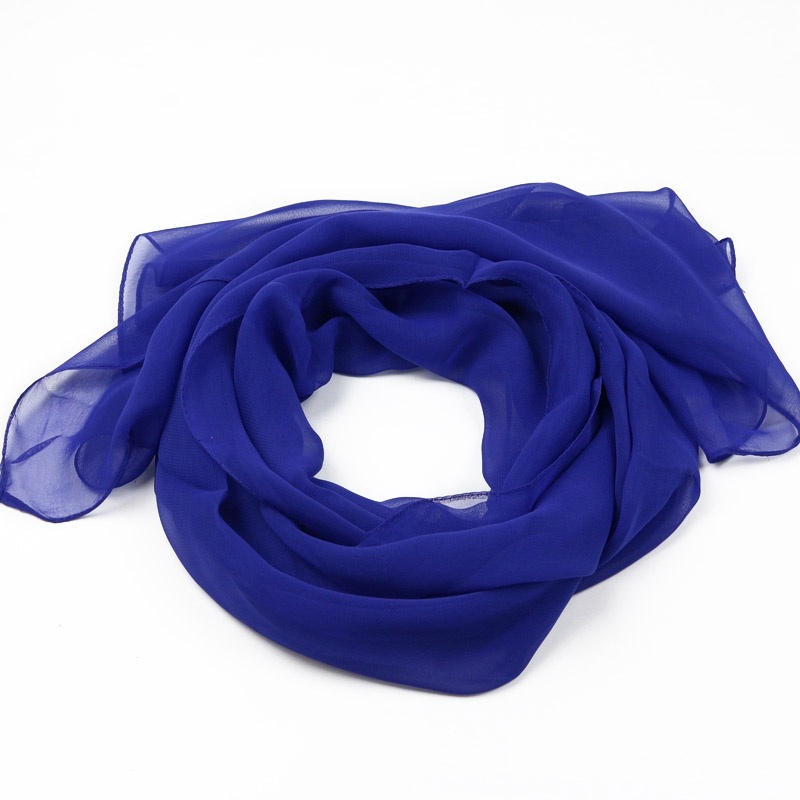 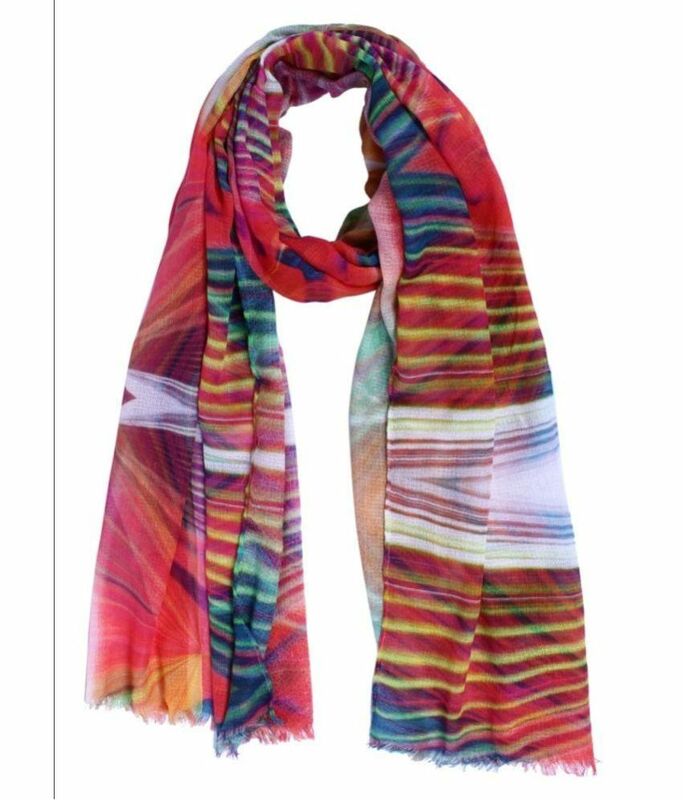 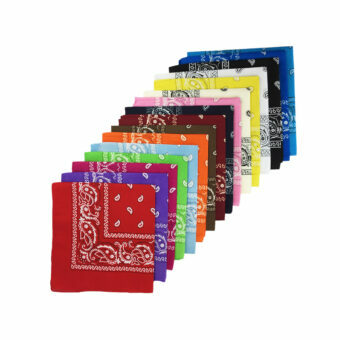 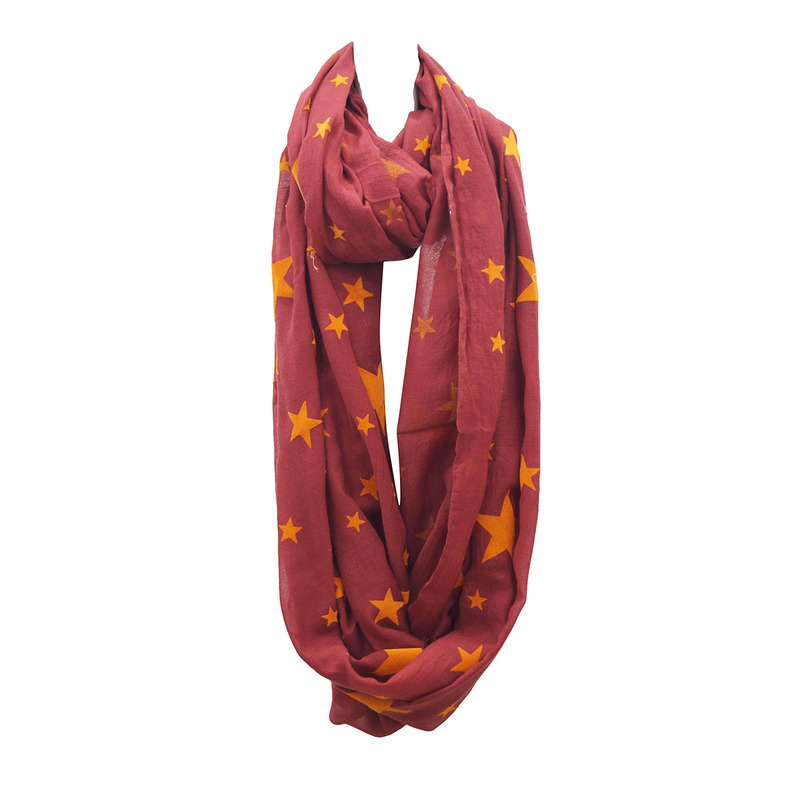 Women’s scarves are available in rectangular and square styles. 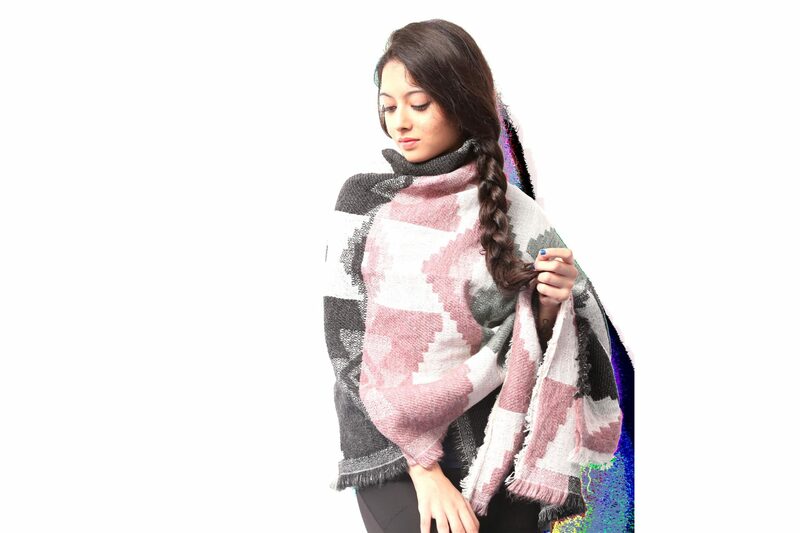 There are also poncho and wrap style scarves, as well as short fur collars. 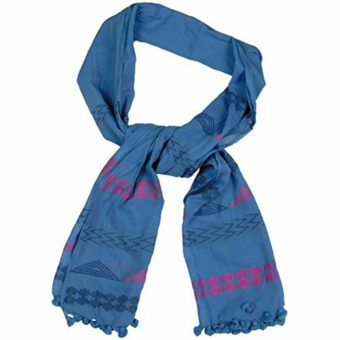 “Heritage” style scarves tend to present subdued, classic looks. 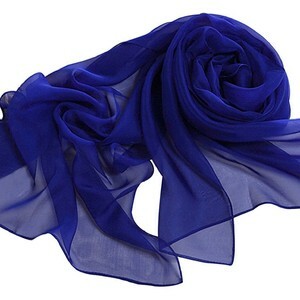 Women’s scarves come in cashmere, шелк, and fur. 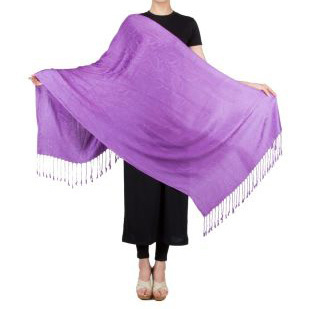 There are also blends that combine one or more of these materials with other materials, like wool, linen, or cotton.